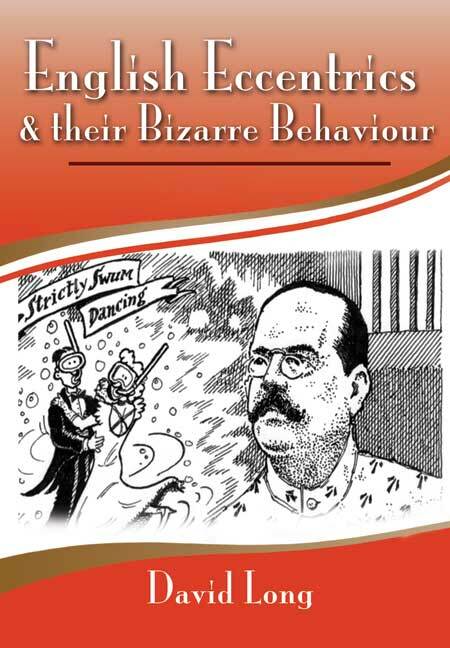 You'll be £19.99 closer to your next £10.00 credit when you purchase English Eccentrics & their Bizarre Behavior. What's this? The English Eccentric is a captivating subject and prolific author David Long explores just why England was blessed with so many quirky people. He studies their bizarre legacy including the many strange buildings they left behind, not just follies but recreations of exotic palaces. His essays include why eccentrics still have a continuing fascination and highlights the most notable (not just the most famous) in his entertaining essays. 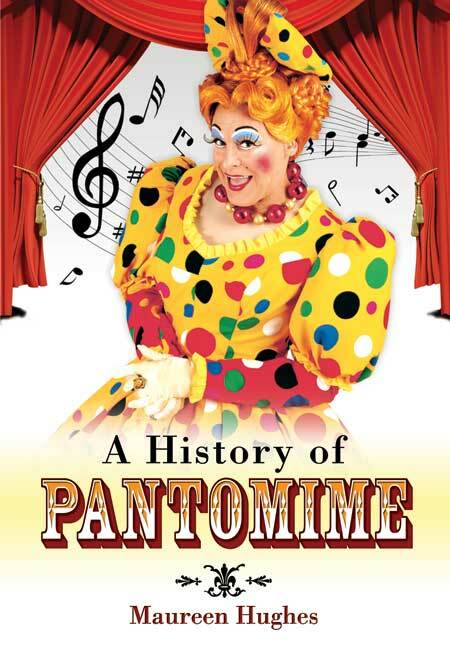 In addition to a useful timeline which sets the scene, the book will show readers where they can see the long-lasting legacy of the eccentric for themselves from Brighton Pavilion to the follies at Stourhead and Castle Howard.